Based on the internationally-acclaimed Japanese Anime property, Ghost in the Shell follows Major, a special ops, one-of-a-kind human-cyborg hybrid, who leads the elite task force Section 9 devoted to stopping the most dangerous criminals and extremists. Directed by Rupert Sanders. The film stars Scarlett Johansson, “Beat” Takeshi Kitano, Juliette Binoche, Michael Pitt, Pilou Asbæk, and Kaori Momoi. 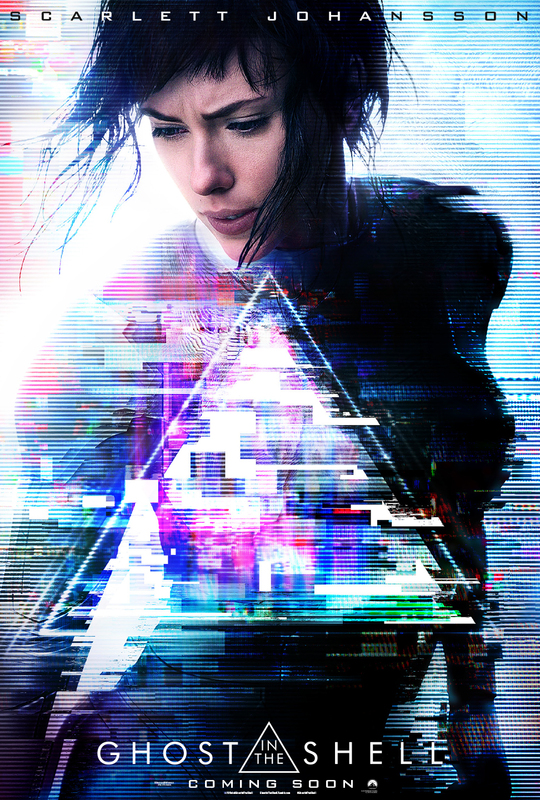 Opening across the Philippines on March 29, 2017, Ghost in the Shell is distributed by United International Pictures through Columbia Pictures.